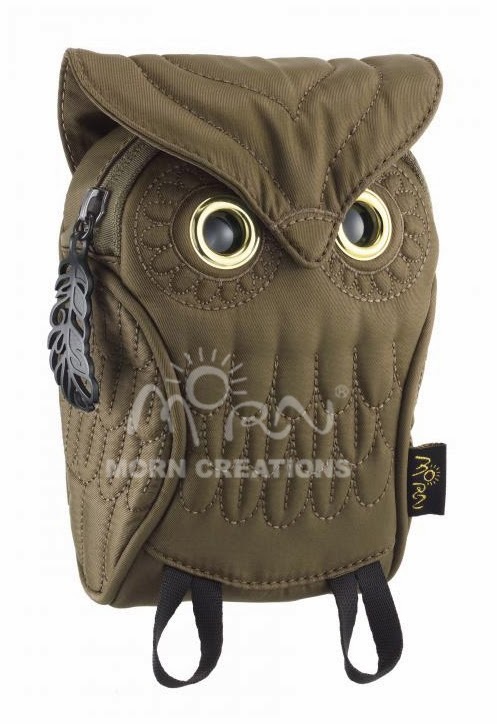 "People regard Owls as a symbol of wisdom, helpfulness and full of mystery. 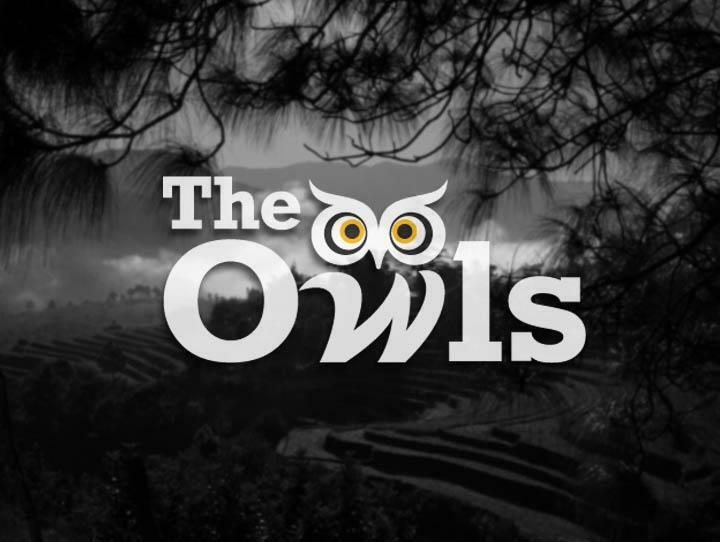 Whether you in the city or the country, Owls help us by controlling rodent and insect populations. 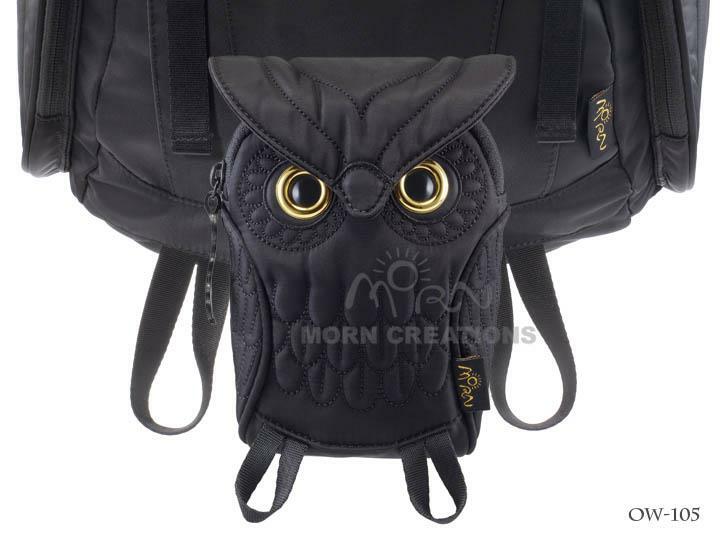 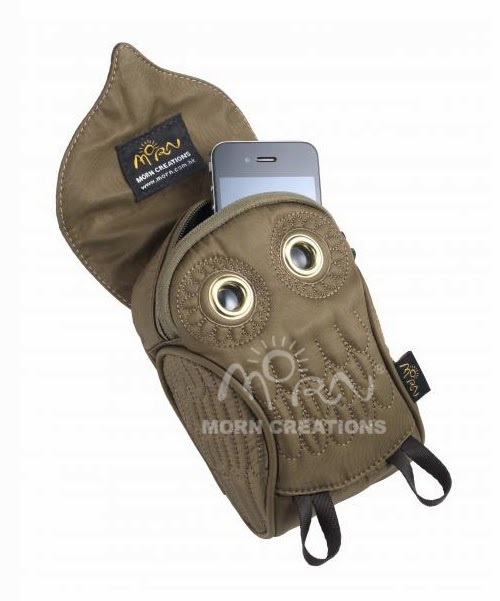 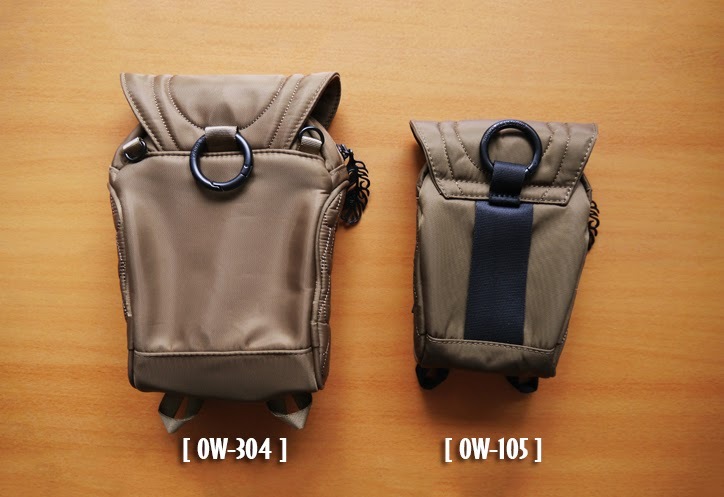 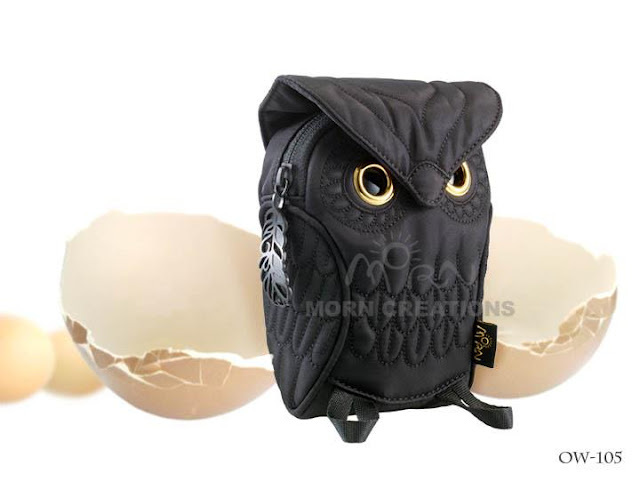 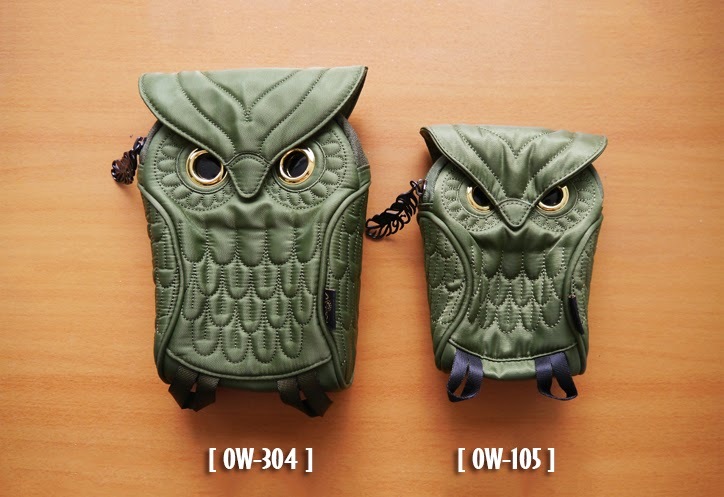 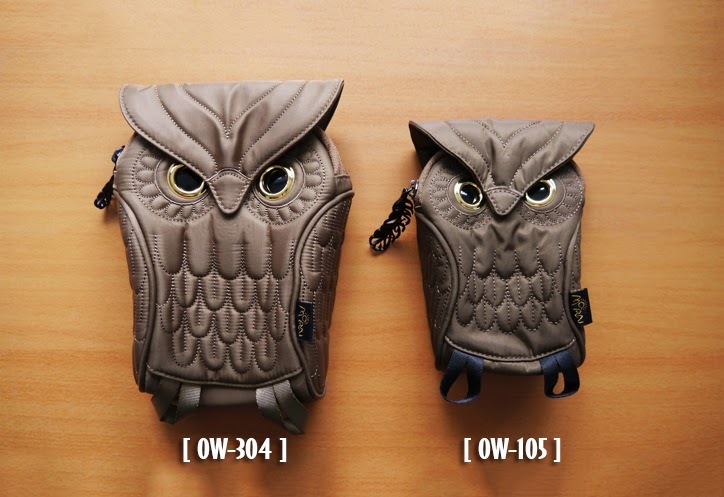 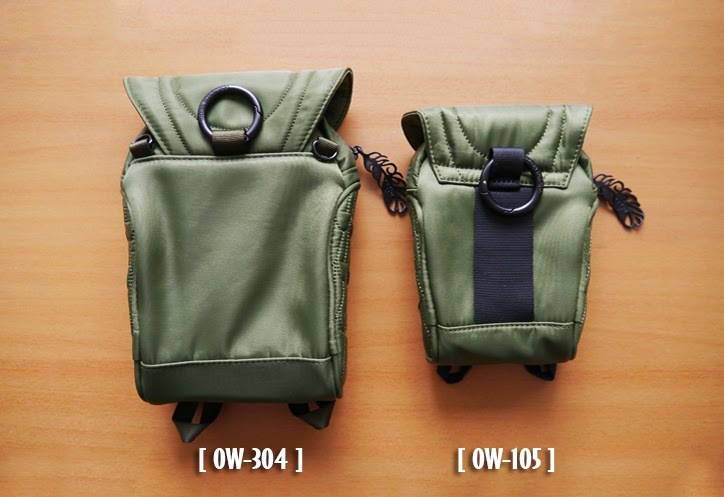 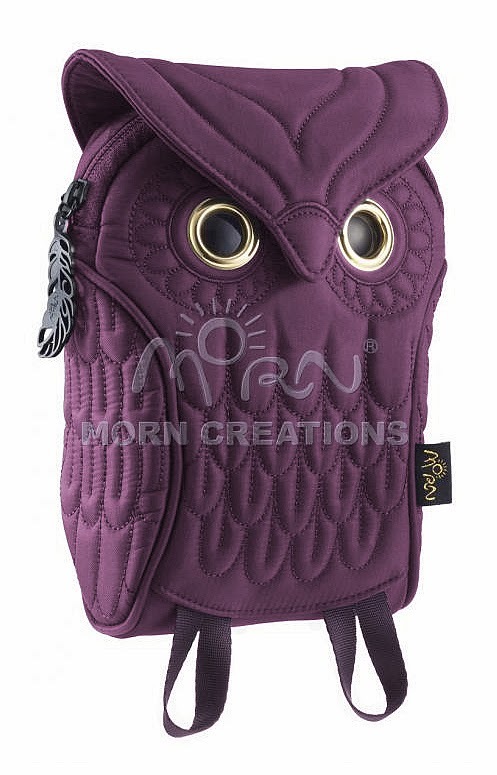 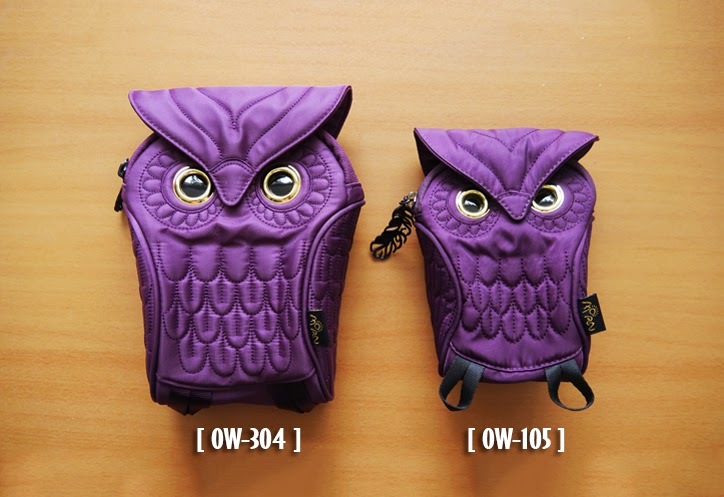 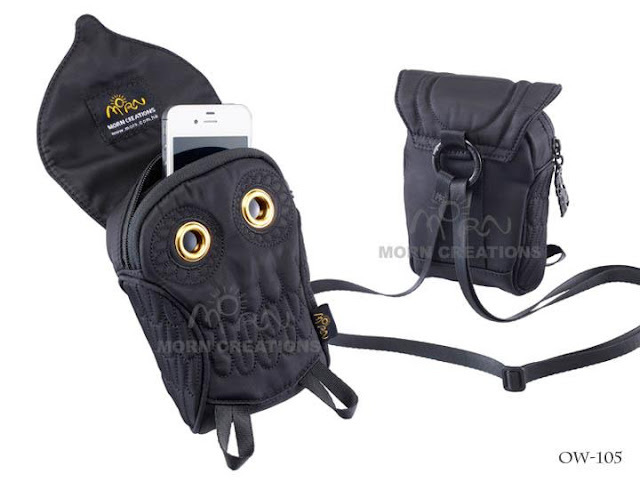 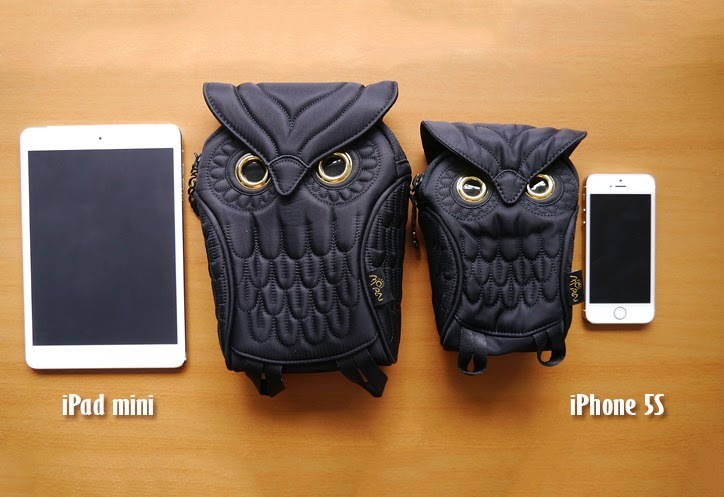 They play an important role in nature, and we need to help Owls and ensure a promising future for these mysterious creatures..."
YKK zippered main compartment sized to fit the iphone or other electronic device. 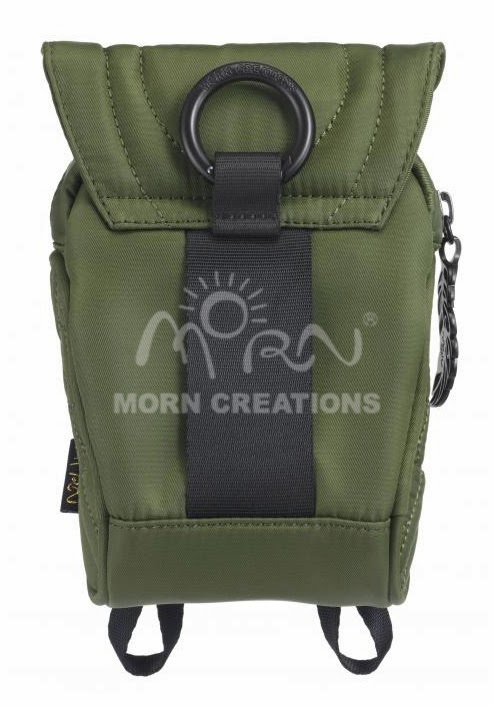 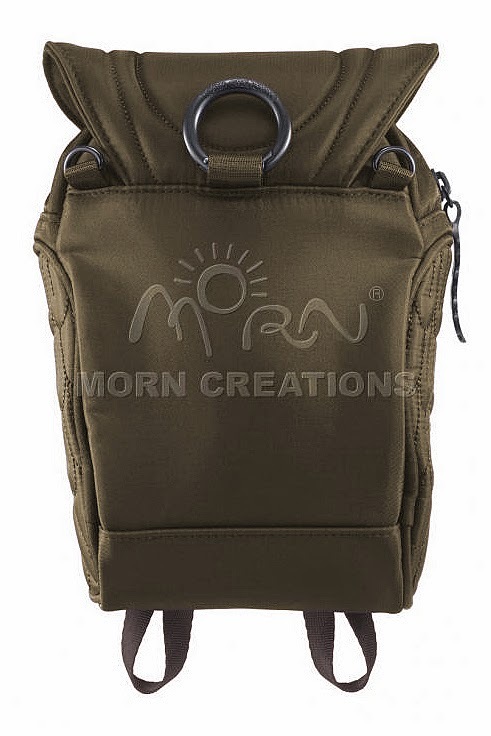 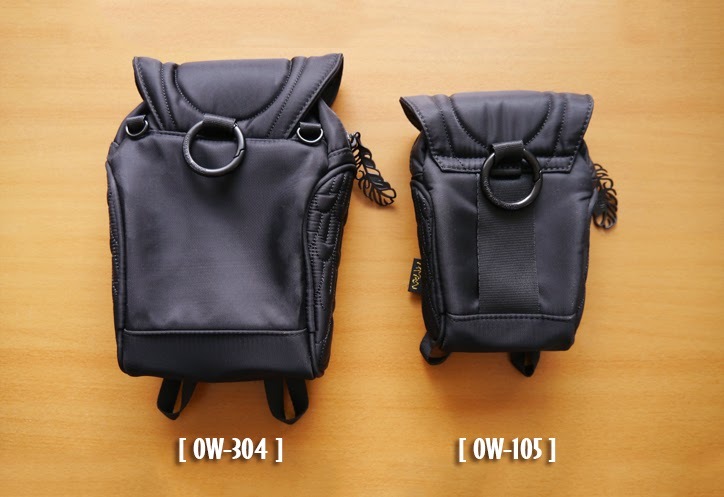 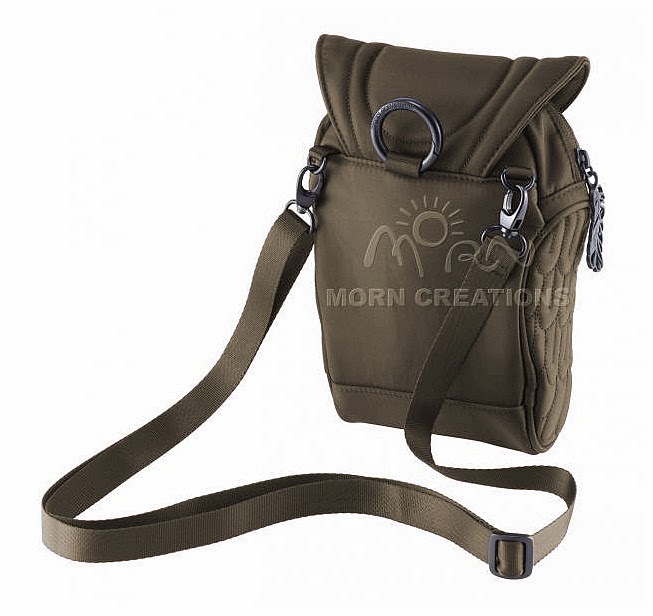 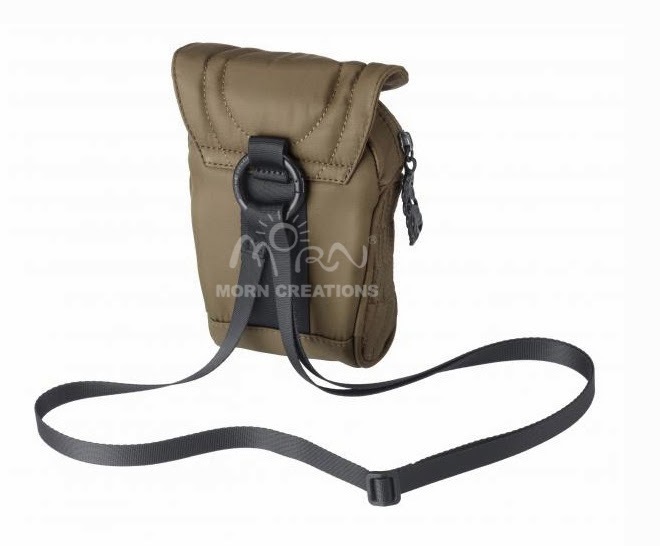 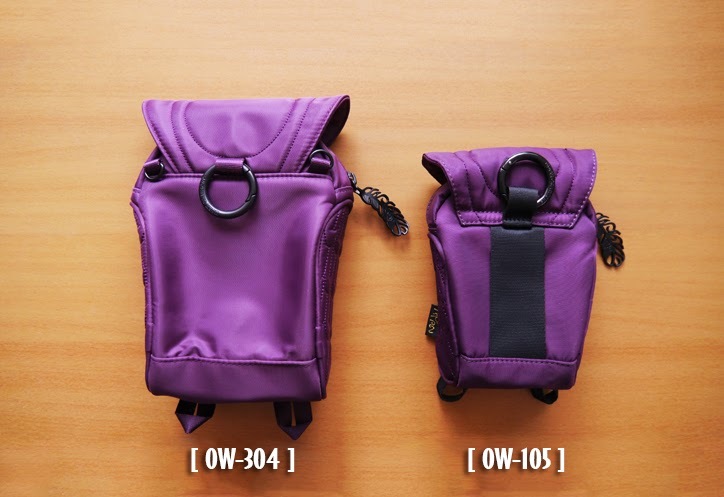 Removable shoulder strap and the round carabiner. 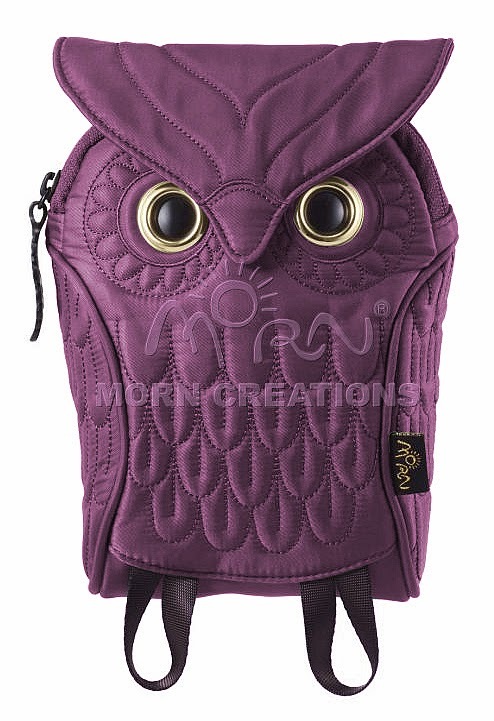 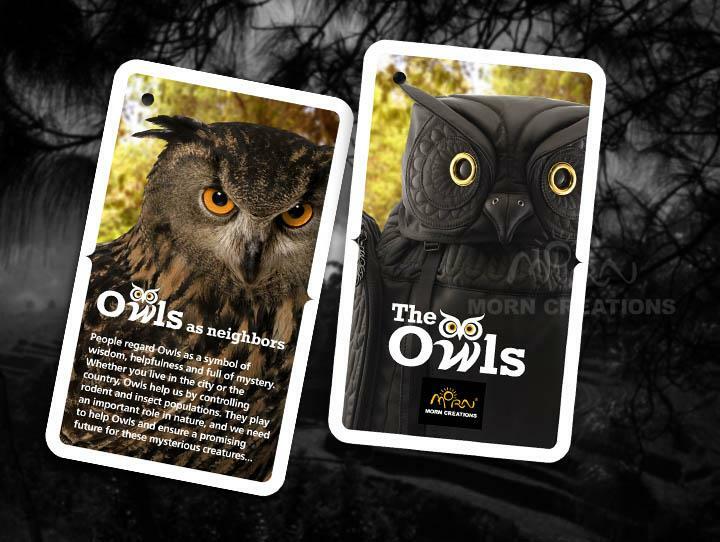 Order now with your choice of our Owls Collection today!! just drop us an email at dakara.spree@gmail.com with the items that you wish to purchase.